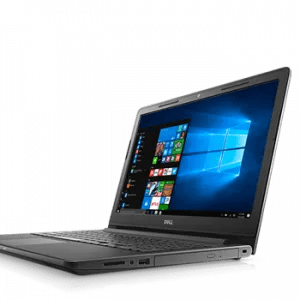 Designed for everyday computing use, the Dell Inspiron 15 3542 notebook come with the 4th generation Intel Core i3, 4 GB RAM, 500 GB hard disk drive, and Windows 8.1 operating system. 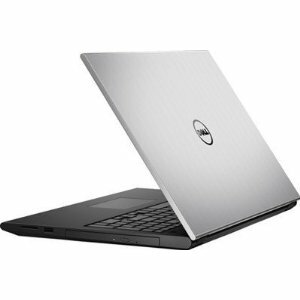 The Dell Inspiron 15 3542 is a sleek and stylish notebook which is easily portable. Featuring a standard keyboard and touchpad, this Dell 15 3000 series laptop is a symbol of Dell’s reliability and durability standard. Get your hands on a versatile 38.1cm (15) laptop packed with features for an enjoyable multimedia experience. All at an affordable price. Confident performance: From surfing the web to editing videos, you can take on your day-to-day tasks with the responsive power of up to 5th Gen Intel® Core™ processors. An available 2GB6 discrete graphics option allows you to complete more intensive tasks without sacrificing performance. Dell Is Really Best Laptop and Igoods Store Actually Brand Store You Can Trust.